The ‘consumerization’ of Business Intelligence (BI) and analytics – the re-engineering and repositioning of reporting and analytics solutions to enable business-driven data analysis and fact-based decision-making – has been broadly accepted as the future direction of the BI industry. This overarching trend, in combination with some of the abovementioned influential factors, prompted global technology analyst firm, Gartner, to forecast in its Gartner Predicts 2014 report that “Business Intelligence and Analytics would remain CIO’s top technology priority”. "Major changes are imminent to the world of BI and analytics, including the dominance of Data Discovery techniques, wider use of real-time streaming event data and the eventual acceleration in BI and analytics spending when Big Data finally matures," said Gartner Vice President, Roy Schulte. 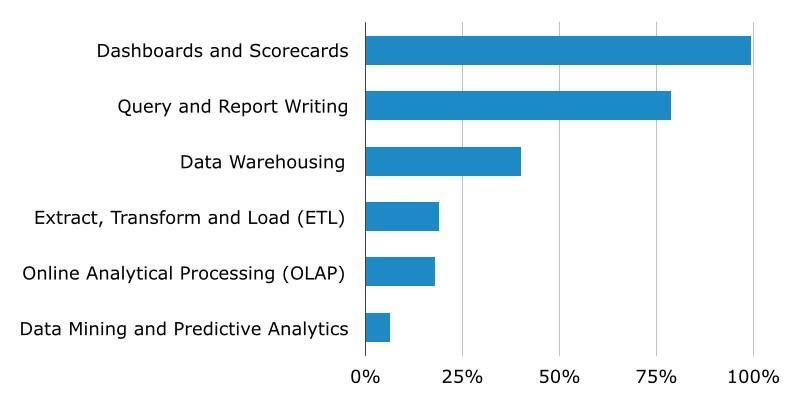 "As the cost of acquiring, storing and managing data continues to fall, companies are finding it practical to apply BI and analytics in a far wider range of situations." And, Gartner is certainly not alone with its predications for the BI industry. 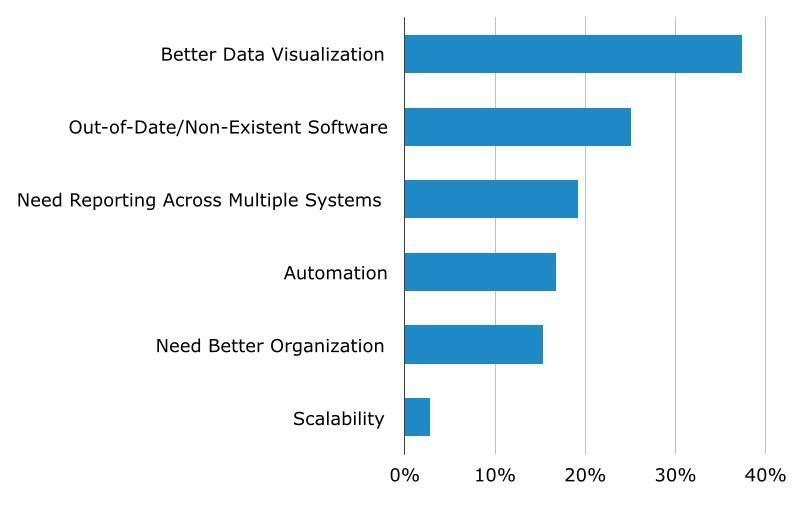 TechTarget’s annual IT Priorities Survey, conducted across November / December 2013 and encompassing over 3000 respondents, revealed BI, analytics and data warehousing as organizations’ top planned software projects for 2014. 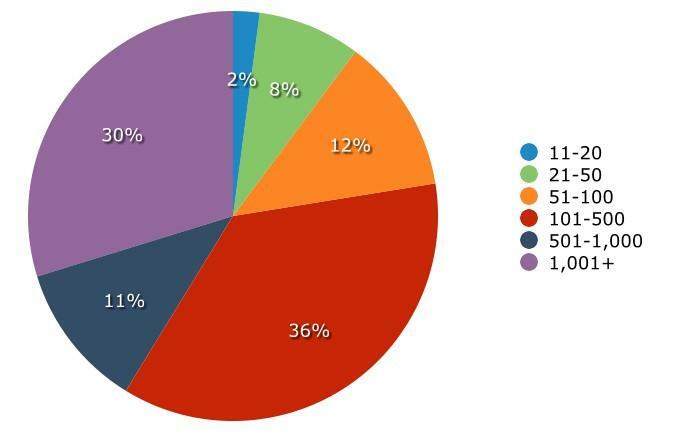 In fact, 41% of survey participants said their organization would invest in such IT initiatives throughout 2014. But, what about the different types of BI features, functions and technologies? It’s clear that more organizations are attempting to deliver reporting and analytics, and the benefits thereof, to more people in 2014. So what affect is this trend having on the types of BI capabilities sought? 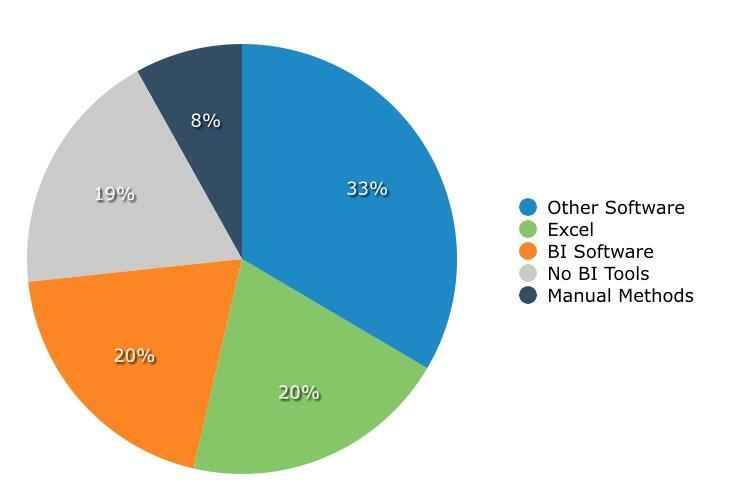 Well, the 2014 Business Intelligence BuyerView Report: Insight into today’s BI software buyer from softwareadvice.com offers some research and insight on BI software purchase trends. The report, which details motivations behind purchase patterns as well as the most requested tools and features, analyzed responses from 385 BI software buyers across the past two years. The report found that, irrespective of whether respondents were first-time buyers or looking to replace an existing solution, the chief functional desire driving BI product evaluation was data visualization – the potential to “better visualize the data they were collecting”. Whilst almost 40 percent of survey participants cited enhanced data visualization capabilities as the main factor driving their product search, out-of-date / non-existing software (25%), the need for reporting across multiple systems (19%) and automation (17%) also featured prominently. Tellingly, nearly 100 percent of buyers cited “dashboards and scorecards” as their top-requested BI tool. 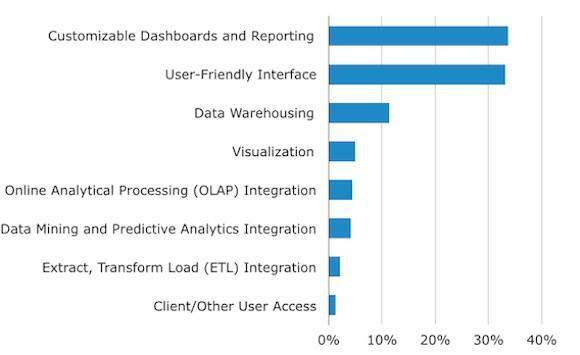 This figure is particularly meaningful, as dashboards remain the overwhelmingly preferred method for communicating the significance of data-based insights to BI users, of all types, due to their highly consumable visualization-based format. The most sought after features, for organizations looking to purchase BI solutions, were rated as “customizable dashboards and reporting” (34%) and a “user-friendly interface” (33%). Interestingly, despite mounting industry murmurs regarding the potential of ‘customer facing’ analytics, a mere two percent of respondents listed “client / other user access” as an important product attribute. 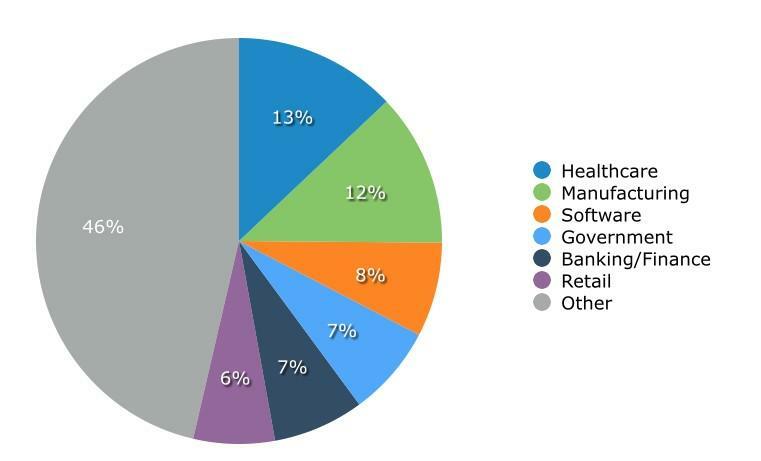 Industries displaying the most interest in acquiring new reporting and analytics solutions were identified as healthcare (13%) and manufacturing (12%), with a quarter of all prospective BI software buyers coming from organizations within those industries. Midsized organizations (101 – 500 employees) made up the largest segment of prospective BI buyers (36%), with large enterprises (1,001 + employees) accounting for the second biggest group by employee size (30%). Perhaps these findings can be explained by a number of factors: It seems likely that most organizations would accumulate sizeable volumes of data and develop relatively complex reporting needs by the time they reached 101- 500 employees. Therefore, at this juncture, it would seem logical to consider the benefits of a BI solution. Similarly, it seems likely that organizations that have grown to encompass a substantial employee base (1,001 +) may have reached a critical point in their reporting and analytics endeavors – a point where they may need to consider purchasing new BI software to replace or compliment existing solutions. Lastly, softwareadvice.com’s survey revealed some interesting trends when it came to assessing prospective buyers’ current methods of data analysis and reporting. Almost 35 percent of respondents were currently using ERP or CRM systems to serve their BI-related needs. Forty percent of survey participants were looking to replace excel-based reporting (20%) or BI software that was unable to meet current needs (20%). 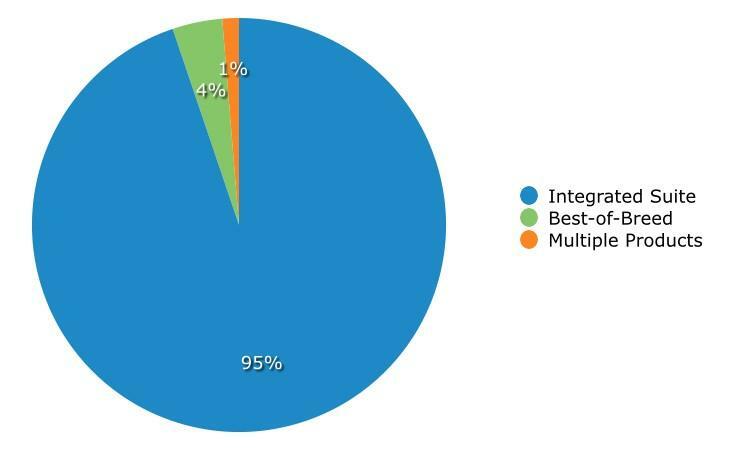 A further 19 percent of prospective BI software buyers were not using any BI software at all, while nine percent were still relying on “manual methods” of data reporting and analysis. However, the report exposed two particularly significant factors that highlight the changing nature of the BI industry, the continued push towards the consumerization of BI technology, and democratization of BI content throughout organizations. 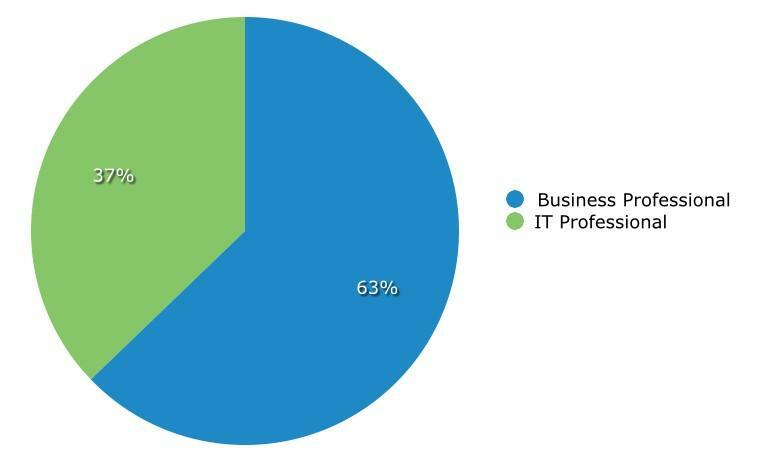 When assessing prospective BI purchasers by job title, 63 percent of respondents were found to be business professionals (non IT). As stated by softwareadvice.com, these findings back Gartner research, from its previous four Magic Quadrant for Business Intelligence and Analytics Platforms surveys, which state that the majority of BI purchase decisions are now controlled by “the business” – as opposed to traditional IT decision-makers. This outcome is reflective of the changing role of reporting and analytics within an organization, as many heads of business begin to formerly acknowledge the benefits attainable by delivering self-service BI capabilities to a wider audience of business decision-makers. And, perhaps most tellingly, an overwhelming 95 percent of survey participants said that they would only consider evaluating a single-integrated BI platform – a solution that incorporates a range of tools (eg: dashboards, ad-hoc analysis and reporting) within one software solution.